 The Orange Cit y Tulip Festival will host a cruise-in car show during its 75th anniversary celebration on Saturday, May 16. Individuals who own and maintain classic cars are welcome to join the event. Pre-registration is not required for the cruise-in. There is no entry fee for the show, and a freewill donation will be collected for the local Relay for Life chapter. 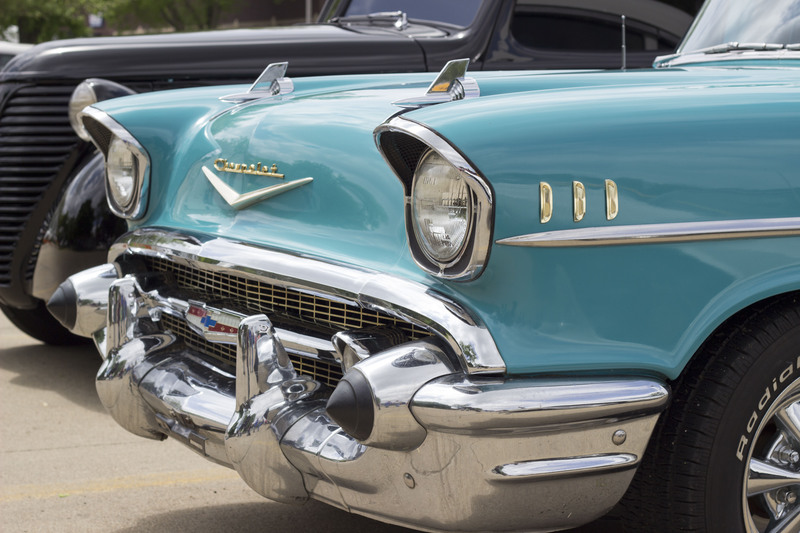 The annual cruise-in car show, a long-standing event at Tulip Festival, will take place from 9 a.m. to 4 p.m. at the corner of Central Avenue and 4th Street North. 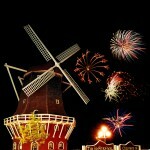 Participants are invited to drive their classic cars in the Saturday evening parade as well, beginning at 6 p.m.